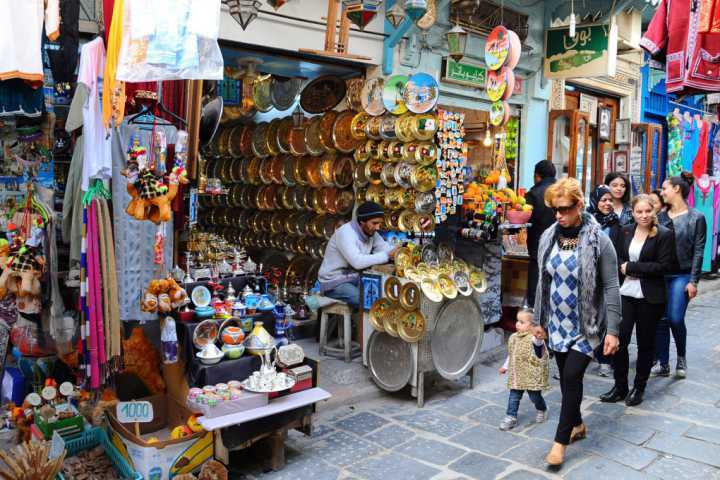 TUNIS, April 03: Tunisian tourism receipts have grown by 23 percent until the end of March this year, according to figures from the Presidency of the Tunisian Government Tuesday. Tunisian tourism receipts reached 457 million dinars (188 million U.S. dollars) compared with 371 million dinars (152.5 million U.S. dollars) during the same period of last year, according to the figures. The number of non-resident tourists visiting Tunisia has also increased by 23 percent. The number of European tourists grew by 52.2 percent. At the beginning of this year, Tunisian Minister of tourism Salma Elloumi said 8 million tourists will head for Tunisia in 2018. Ministry figures show that tourism receipts of last year reached 1.16 billion dollars, with flows of more than 7 million tourists. Being the first sector generating currencies in Tunisia, tourism alone holds 8 percent of the country's GDP.